They say that beauty is in the eye of the beholder, but we believe that true beauty also lies within. The subject of plastic surgery is one that is much discussed, either from a cosmetic, a medical or a psychological point of view, but our view is of a more holistic approach – where beauty becomes an ideal of self-worth, of confidence and charisma, both outward and inward. We are all different, all unique, each with a view of ourselves – part of which we like and part we don’t. Everyone’s perception of beauty is different. When patients look in the mirror, they often don’t recognize the person they see. Because that person isn’t as attractive, vibrant or youthful as they feel inside. Is it time your features match your inner beauty? Our aim is to offer the highest quality and integrity in cosmetic and plastic surgery procedures, helping our clients to become more confident in their appearance or in overcoming physical or medical issues. This is our passion. 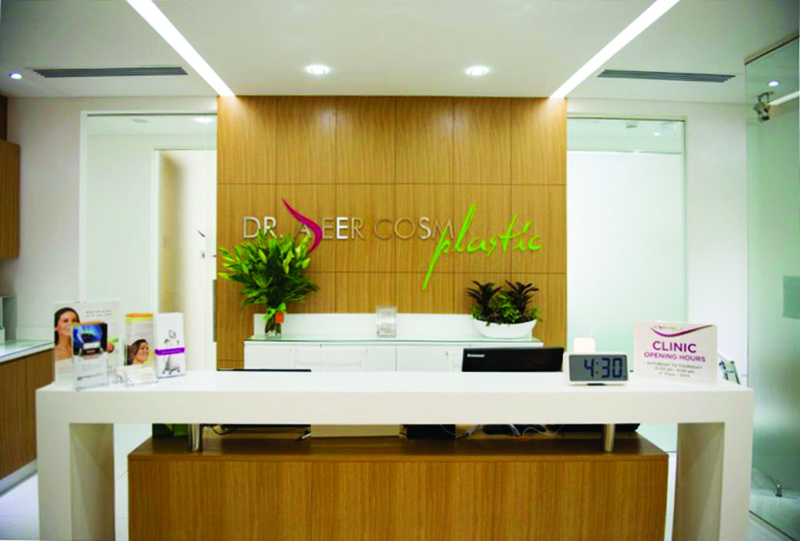 To become an industry specific leader in cosmetic surgery while setting the pace for sophisticated plastic surgery and beauty care services in the region. To provide unique and highly successful services to our clients with a strong, positive focus on the perfection of skin, body, and mind. We aim to create responsibility within our community and create the ultimate in both pre and post operable client care within a professional, calming, honest and safe environment. We provide a full range of services such as body contouring, cosmetic breast surgery, skin, face and neck rejuvenations together with advanced laser treatments for a variety of conditions. 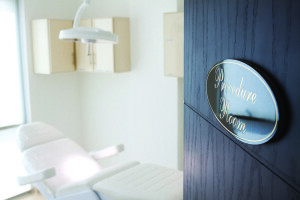 Our fully equipped surgeries, established first in Bahrain and now also in Dubai, offer tranquil spa-like environments that provide a high level of comfort to our clients together with the confidence of state of the art equipment and the expertise of Dr. Abeer and her professional team. Our reputation in this specialised field, together with our qualifications and commitment to the highest professional standards, attracts patients from all over the GCC, with referrals and word of mouth attracting more. Led by the absolute commitment of Dr. Abeer Alkobaisi, ‘Beauty is our passion’ has become an underlying attribute of our clinic – where the end result of the many procedures we perform is to improve the sense of self-worth and the confidence of our clients.